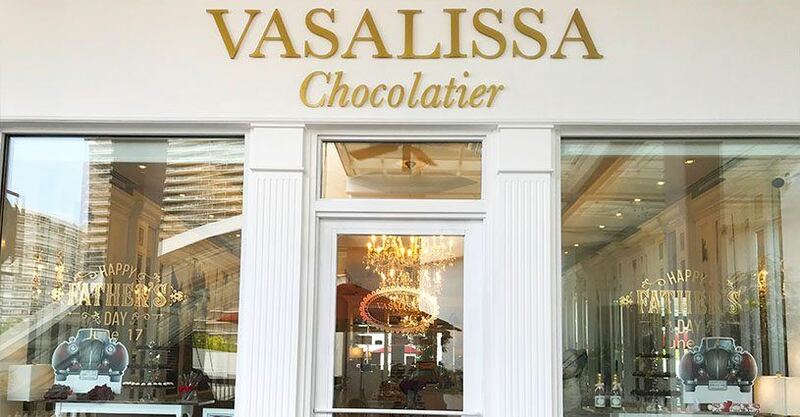 With a long heritage in Chocolate manufacturing, Vasalissa Chocolatier bring tastes and new experiences to Bal Harbor Shops’ customers for the first time, offering high end chocolate products, from delicate truffles to bonbons and gourmet pastries, macarons, special coffees and teas in an elegant and sophisticated setting. 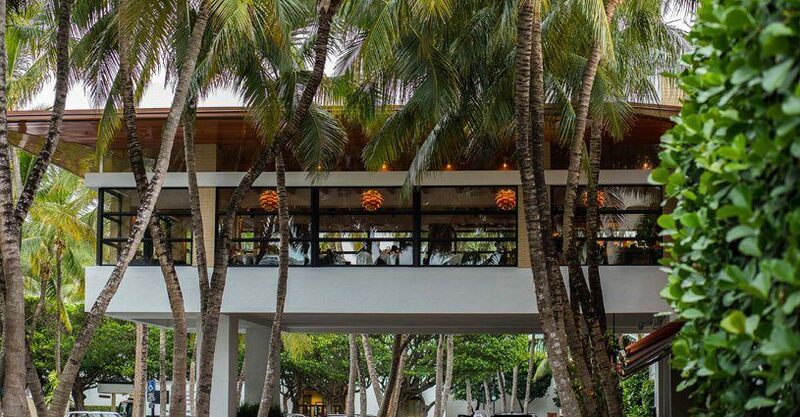 Hillstone at Bal Harbour is the latest restaurant conceived and designed by Hillstone Restaurant Group and is located at the luxurious and one-of-a-kind Bal Harbour Shops. Hillstone occupies a newly created space at the Shops, which prominently floats out over the main valet facing Collins Avenue. With a dining room wrapped in windows, the view is one of lush palm trees and people coming and going below. Featuring American classic cuisine, highlights of the menu include Ahi Tuna Tartare, the Grill’s Cheeseburger, Shrimp Louis Salad, and a selection of USDA Prime steaks and entrée salads. In addition to an indoor island bar, a separate outdoor bar and patio lounge provide opportunities to relax. 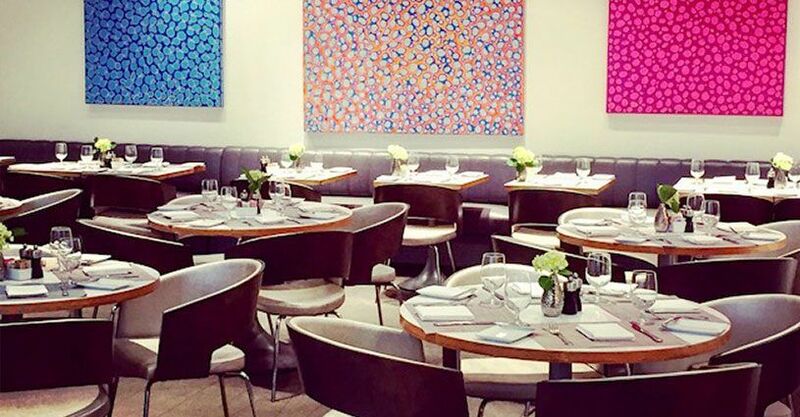 Hillstone at Bal Harbour continues in the line of other Hillstone restaurants by including museum caliber works of art in contemporary yet warm spaces. Hillstone Restaurant Group is a family owned and private company based in Los Angeles. Hillstone has developed and operated restaurants for over 37 years in cities all with distinctive character across the United States. Other restaurants in the group include Palm Beach Grill, East Hampton Grill, and the White House Tavern in Aspen among many others including Houston’s. Stephen Starr brings his signature mix of cutting-edge hospitality and haute design to South Florida with Le Zoo at Bal Harbour Shops. This stylish 200-seat French brasserie transports diners to the beloved cafés of Paris and the shores of St. Tropez, whether they’re relaxing in the quaint interior salon or dining al fresco on the lush palm tree-covered patio. 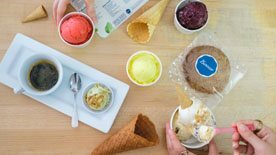 The enticing menu features classic bistro fare like Steak Frites and Trout Amandine, inspired plats du jour, and an array of dishes celebrating the bright, fresh flavors of the Mediterranean. Indulge in an extravagant seafood plateau featuring lobster, crab, shrimp and East and West coast oysters. Treat yourself to a charcuterie and cheese spread along with a basket of fresh, crusty baguettes. Savor the simple but elegant Coq au Riesling, available only on Fridays. A thoughtfully curated wine and champagne list and classic cocktails perfectly complement the cuisine, lending to an environment perfect for romantic dinners or lively group gatherings alike. 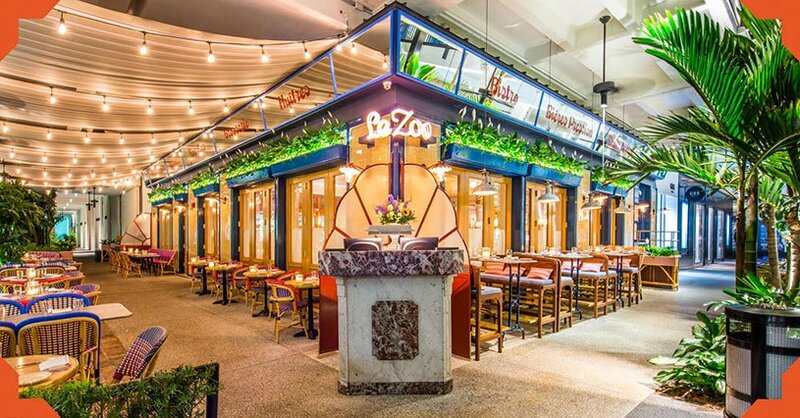 A must-visit for lunch, brunch or dinner, Le Zoo wastes no time turning Floridians into true Francophiles. 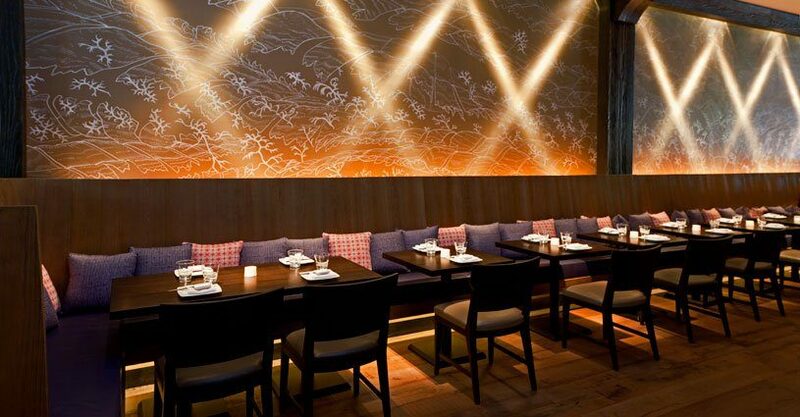 Makoto, named for Iron Chef Makoto Okuwa, presents an elegant menu that gets playful with its spin on Asian classics. Owned by famed restaurateur Stephen Starr (Morimoto, Buddakan and Alma de Cuba, among others), Makoto seats up to 200 in an elegant dining room and patio designed by the French firm Gilles & Boissier. The restaurant’s warmth comes through with golden walls, wide-plank floors and lighting that give off a rosy glow. 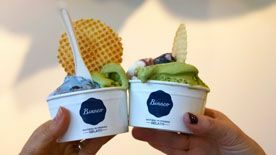 And although the décor is enviable, the main attraction here is the sushi bar, bincho-charcoal robata grill and the sake-focused beverage menu. 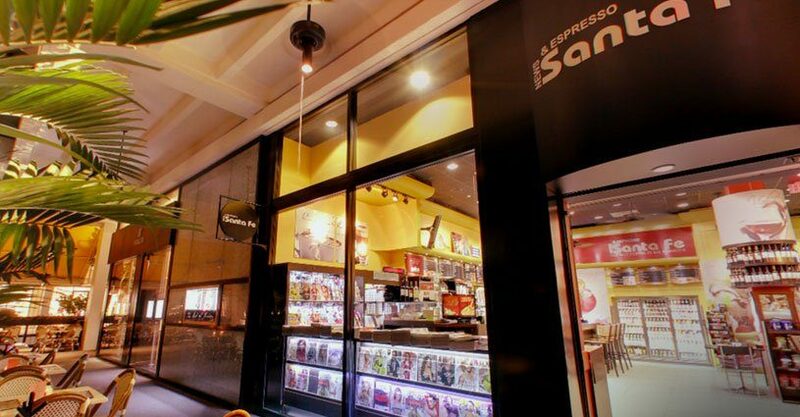 Here’s an insider tip: this bustling café and newsstand takes its name from the Argentine province—not New Mexico’s capital city. Impress your shopping companion with that bit of trivia over a couple of glasses of wine and paninis at one of Santa Fe’s balcony tables, overlooking the center of the Shops. Want to catch up on who’s making headlines on the international gossip circuit? The newsstand stocks a number of Spanish-language magazines and newspapers, like Hola and Gente, as well as a selection of French, Portuguese and American magazines and newspapers. 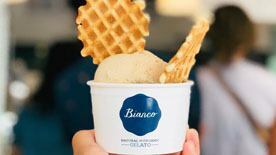 A full espresso bar, gelato and desserts, as well as burgers, churrasco, salads and a full breakfast menu are available. 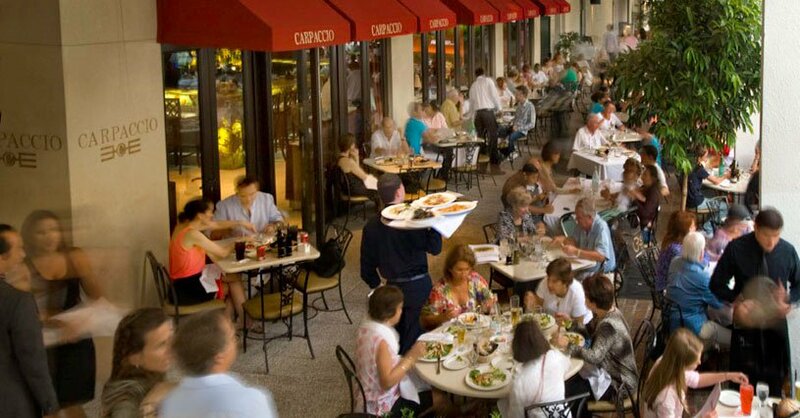 The heart of the Bal Harbour Shops, and the center of its social network, is undoubtedly Carpaccio. The Italian restaurant has been abuzz since it opened its doors 15 years ago, and continues to be the restaurant of choice for power brokers, politicians, sports stars, socialites and celebrities alike who find themselves coming back for the crispy pizza Margherita, citrusy Riviera salad, and of course its paper-thin, succulent beef, tuna and salmon carpaccio. The recently renovated indoor dinning room is centered around a full-service bar, but the real scene is outdoors where guests vie for the coveted power tables on the sun-drenched patio. If you haven’t had a Neiman Marcus popover, get yourself a seat at the Zodiac. The fabled popovers with strawberry butter are served on the side of hot chicken consommé, a true throwback that will warm your belly and make you a part of the Neiman Marcus tradition, first introduced in 1955. A simple menu of mostly salads and sandwiches has something for everyone, but it’s likely you’ll fall for the Zodiac’s Mandarin orange soufflé, which upgrades the classic chicken salad with fresh fruit and a slice of banana-pecan bread. 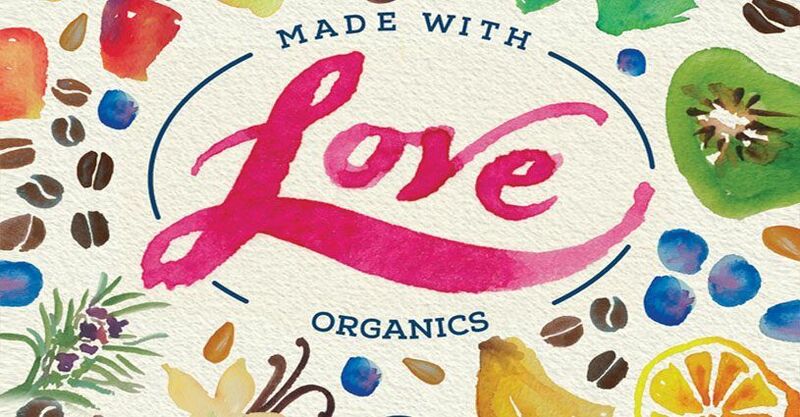 For the health conscious, Heart Couture dishes include the lemon shrimp salad, roast turkey wrap and sauté salmon filet. Main dishes include flat iron steak, blackened snapper and a daily chef’s special. The kid’s menu includes crowd-pleasing peanut butter and jelly, turkey and cheese rollups and grilled cheese.